The filling up of the online application form of UGC National Eligibility Test (NET) for the session June 2014 has already begun. 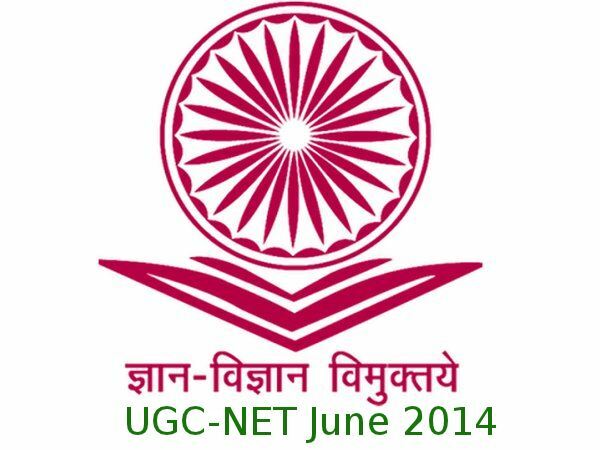 UGC NET June 2014 exam is conducted for determining the eligibility of Indian nationals for the Junior Research Fellowship (JRF) and Assistant Professor posts, both in Indian universities and colleges. The test will consist of three papers. All the three papers will consist of only objective type questions and will be held on 29th June, 2014. The exam will be held in 79 subjects at 86 selected NET coordinating institutions spread across the country. 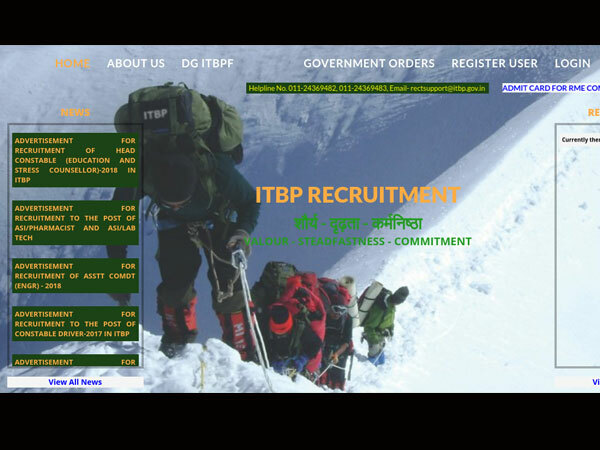 Last date for applying online is 05th May 2014. Last date for submission of fee through bank challan is 07th May 2014. Last date for taking print out of the application form is 10th May 2014. Last date for receiving print out of the application form is 15th May 2014.